Born in Donegal, Ireland in 1983, Daryl Jacob was put on a pony in an open field aged 8 and loved it. Unlike a lot of professional jockeys, Jacob's immediate family aren't into horses, so he spent most of his youth riding with his cousins and at riding schools. 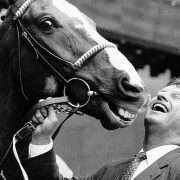 After leaving school, Daryl took an apprenticeship with the legendary racehorse trainer, Dessie Hughes for three years. 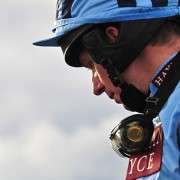 He then relocated to the UK aged 19 basing himself with, the now retired, Robert and Sally Alner in Dorset and learning the trade over Point-to-Points all of which led to Daryl becoming a professional jump jockey. 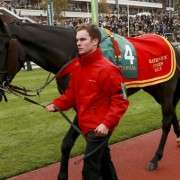 During his early career, Daryl Jacob tasted much of his success with both Nick Williams, when partnered the talented Diamond Harry to victory in The 2010 Hennessey Cognac Gold Cup and in the past was very successful on multiple Grade One winner The Listener in Ireland carrying him to success in The Hennessy, The John Durkan Chase and The Lexus. 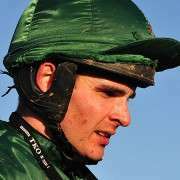 For the last few years, Daryl has lived in Wincanton, Somerset and was appointed second stable jockey to Ruby Walsh at Paul Nicholls' stables earlier in 2012. Following the amicable split between Paul Nicholls and Ruby Walsh, Jacob went on to become the number one jockey at the yard. 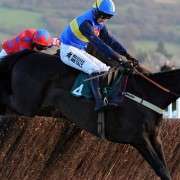 His most notable successes for the Nicholls yard, include Daryl's first ever Cheltenham Festival winner when partnering Zarkandar to victory in the Grade 1 JCB Triumph Hurdle in 2011 which he followed up with another festival win in 2014 in the County Hurdle with Lac Fontana. His Grand National record stood at 2007 on Philson Run where he finished 4th, 2008 on Philson Run but was unseated at the 8th, 2010 on Maljimar but fell at the 22nd and in 2011 on What A Friend but had to pull up at the 27th. 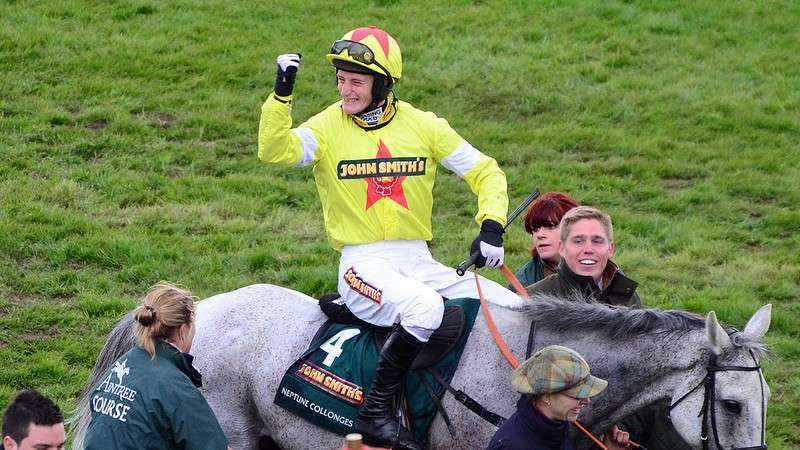 The biggest win was yet to come as Jacobs was booked for Paul Nicholls only 2012 Grand National Runner, Neptune Collonges, which was Daryl's fifth Aintree National. In a spectacular head-to-head finish with Sunnyhillboy, and against all the odds, Jacobs and Neptune Collonges won the most prestigious race in the country giving both himself and trainer Paul Nicholls their first win in the 2012 Grand National. He was back again in 2013 on join Together but could only manage to get home in 12th position and unfortunately, due to injuries sustained at the 2014 Cheltenham Festival where he broke several bones, including his knee, he has been side lined for the 2014 Grand National.